AnPing CuiChang Wire Mesh Products Co., Ltd.
Alkali-resistant reinforced eifs Fiberglass Mesh is woven by fiberglass yarns, then alkaline-resistant latex coated. It owns great alkaline-resistant and high strength. As a perfect engineering material in construction, It is widely used to reinforce cement, stone, wall materials, roofing, gypsum and so on. 1.Good chemical text: Alkali-resistant, acid-resistant, waterproof,, cement erosion-resistant, and other chemicals' corrosion resistant; and strong resin bonding, soluble in styrene. 2.Outstanding craftsmanship include coating enough alkali-resist glue, our coating glue is produced by Germany BASF which can keep 60-80% strength after test in Naoh 28days later, so that guarantee high strength, high tensility, light weight. 3.Our fiberglass yarn is supplied by Jushi Group which is the largest producer of fiberglass yarn in the world like Saint Gobain, it's 20% extra strong strength and beauty surface than normal fiberglass yarn! 5.Good dimensional stability, stiffness, smoothness an difficult to shrink and deformation, good positioning property. 6.Good impact resistance and not easy to be teared. 7.Fire resistant, thermal insulation, sound insulation, insulations etc. 1.75g / m2 mesh fabric used in the reinforcement of thin slurry, to eliminate small cracks and scattered throughout the surface pressure. 3. 145g/m2 mesh fabric used in the wall and be mixed in various materials (such as brick, light wood, prefabricated structures), to prevent cracking and scatter the whole surface pressure, especially in the external wall insulation system (EIFS ). 4. 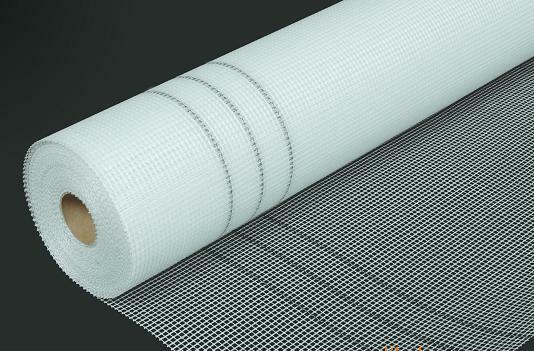 160g / m2 mesh fabric used in insulator layer of reinforcement in the mortar, through shrinkage and temperature changes by providing a space to maintain movement between the layers, prevent crack and rupture due to shrinkage or temperature change. 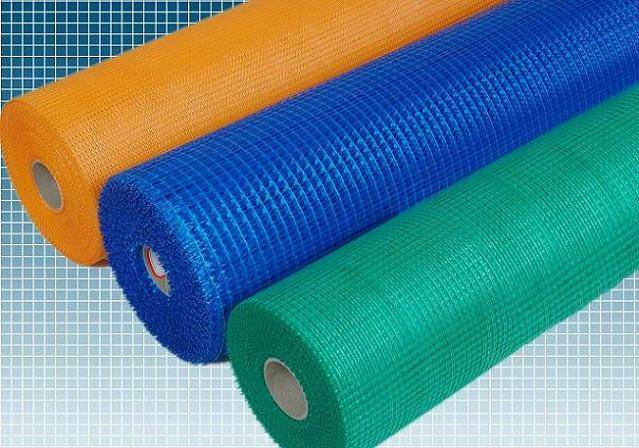 Looking for ideal Alkali Resistant Fiberglass Fabric Manufacturer & supplier ? We have a wide selection at great prices to help you get creative. 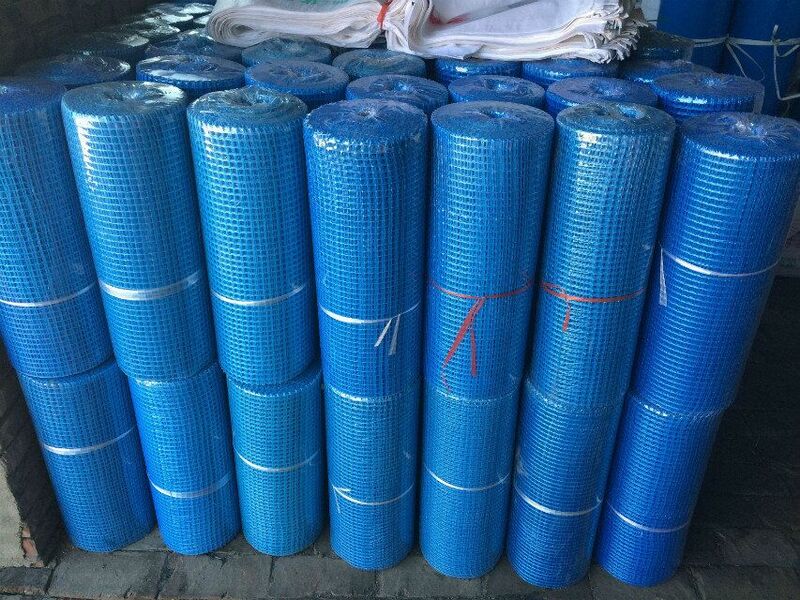 All the Alkali Resistant Fiberglass Cloth are quality guaranteed. 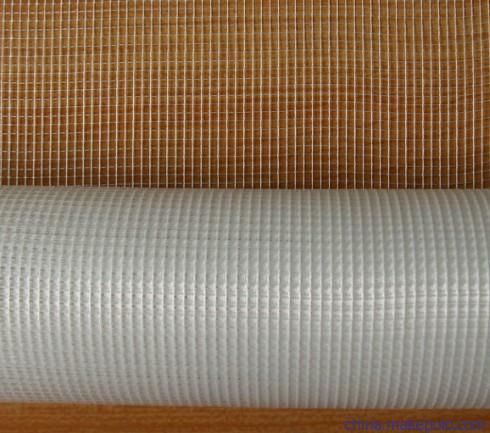 We are China Origin Factory of 5mmX5mm 75GSM Fiber Glass Mesh. If you have any question, please feel free to contact us. Copyright © 2019 AnPing CuiChang Wire Mesh Products Co., Ltd. All rights reserved.